Hey, nerdy friends! 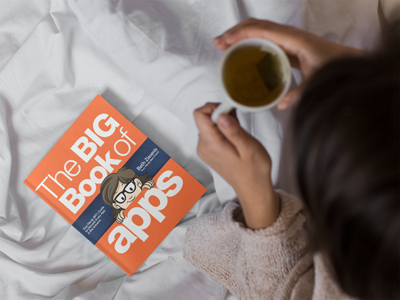 More than 200 members of the NerdHerd voted on three versions of The Big Book of Apps cover, and here’s the winner! 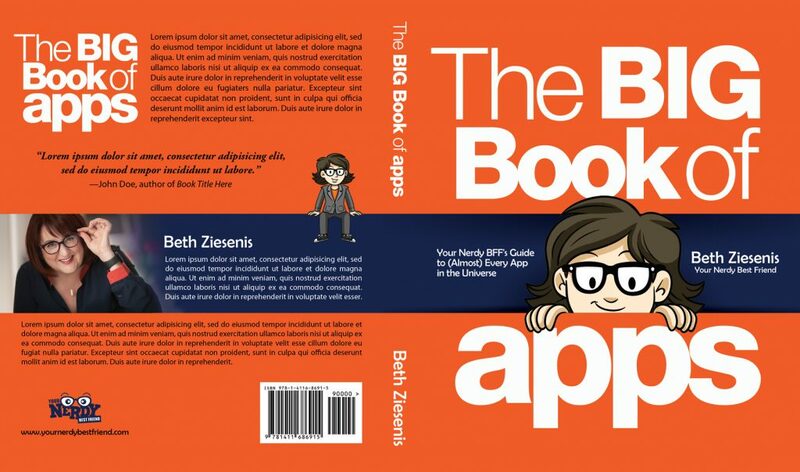 Here’s what the whole cover will look like, with real words, of course.